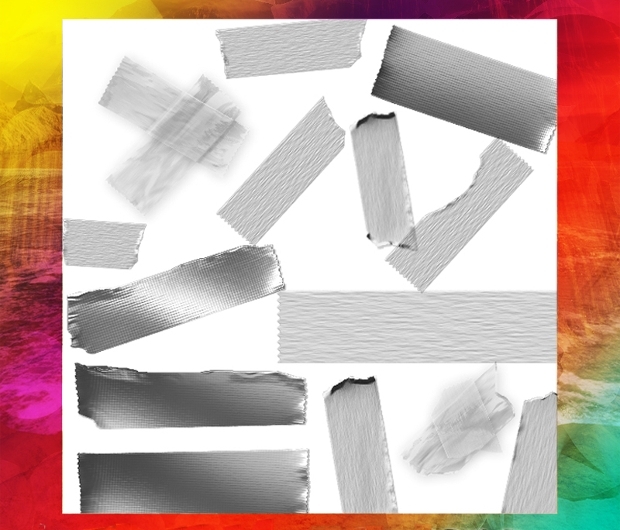 Tape Photoshop brushes are brushes that add the look of tape onto the corners or to the sides of a picture to create the look of a scrapbook or a picture taped onto the wall. 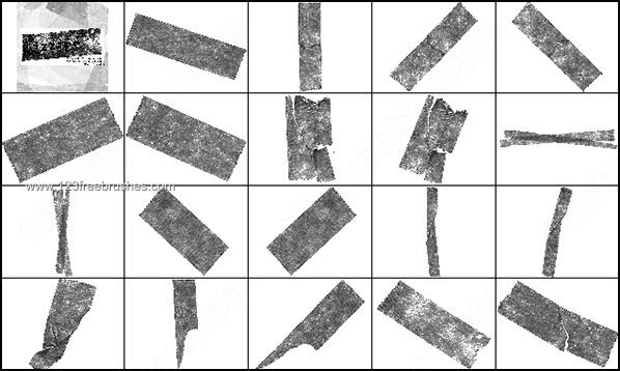 There are many different kinds of tape Photoshop brushes available to download and use. 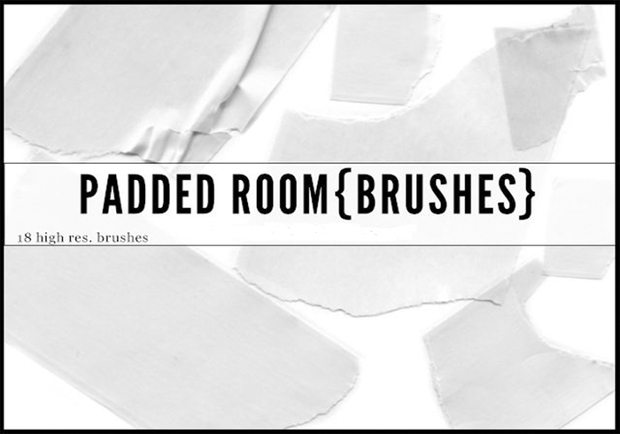 This list compiles some of the best Photoshop tape brushes available online. This downloadable tape brush gives you eleven different options of tape brushes to suit your design ideas. They are fully resizable and high resolution, so they are perfect for all Photoshop users. 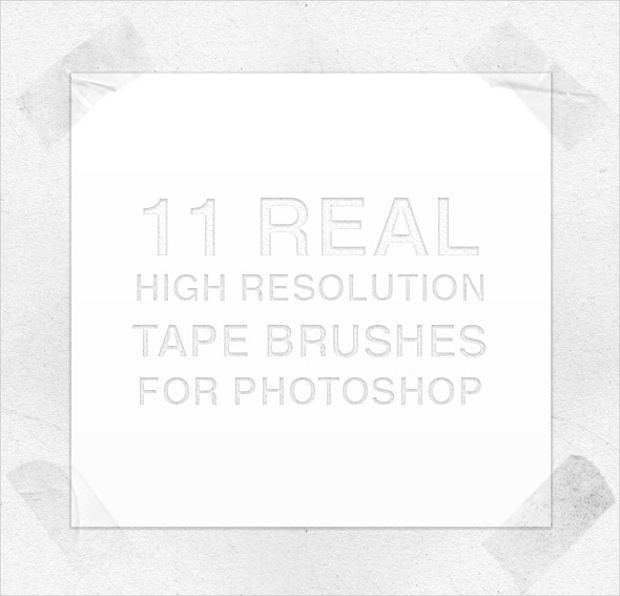 This tape brush is mainly a white tape brush, which is perfect for those who use Photoshop to digitally scrapbook. The brushes are resizable to fit any and all design ideas. This design is a slightly older looking brush design and is mainly designed with whites, creams and yellows. It is ideal for digital scrapbooking, as well as adding a vintage look to personal photos. It is free to download. 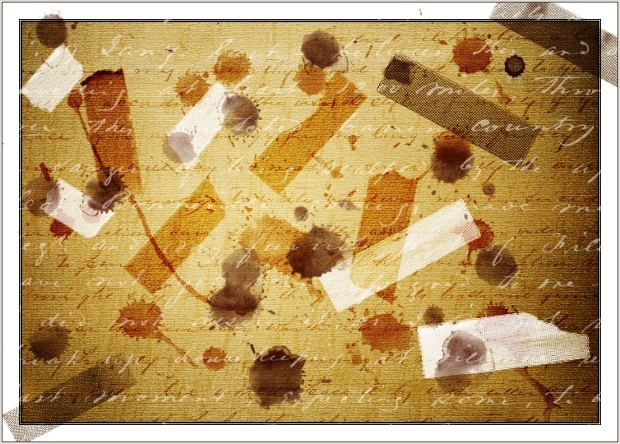 The Old Sticky Tape Brushes give a vintage feel to the photos and is perfect for editing photos into scrapbooks or for social media purposes. 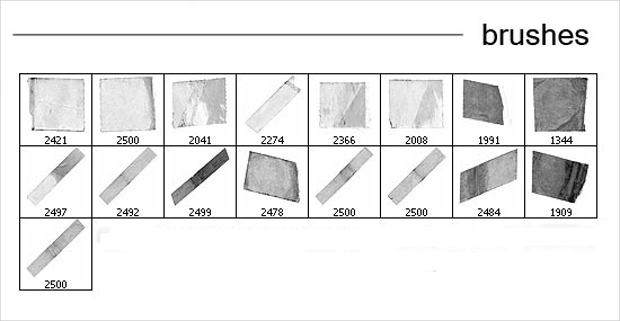 There are many different shades of the sticky tape colors, from yellow to white or even clear. 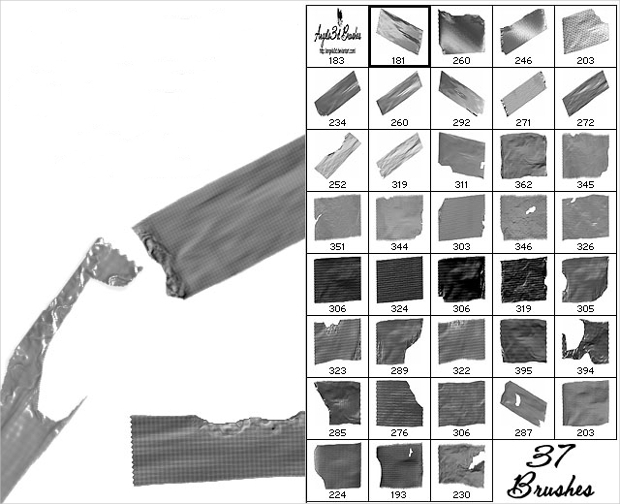 This template package gives you a wide range of options for tape brushes. It ranges from sticky tape to duct tape and comes in a range of high-resolution designs and colors. 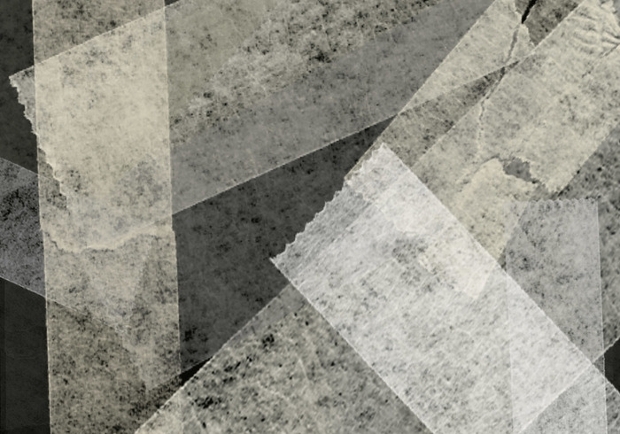 There are more distressed options, as well as neater options to fit any Photoshop design. The Mediocre Tape Brushes Package is based on a masking tape design with the traditional masking tape colors. This design is perfect for digital scrapbooking or editing photos for social media pages. The fancy tape brush set uses bright pinks, blues and yellows to create a fun and almost childlike design for scrapbooking with younger children and children’s picture editing. It features polka dots and hearts and stars as embellishments on the tape for a quirkier feel. 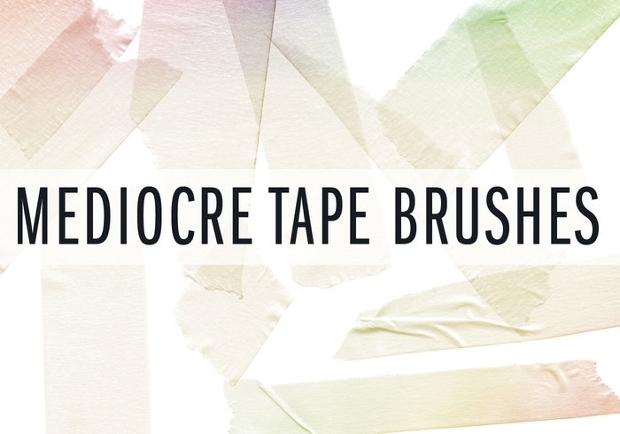 The Tissape Tape Brush is another masking tape styled brush and mainly has a white, slightly opaque texture to the tape. 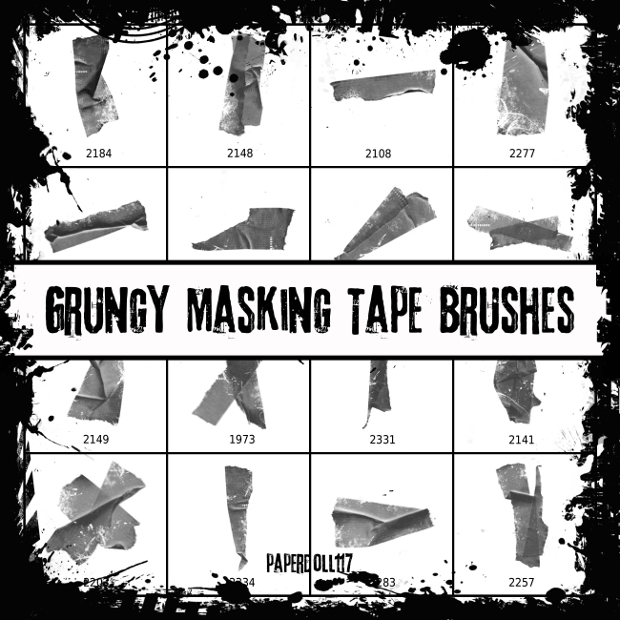 It is a traditional masking tape brush and fits with a lot of different Photoshop designs. 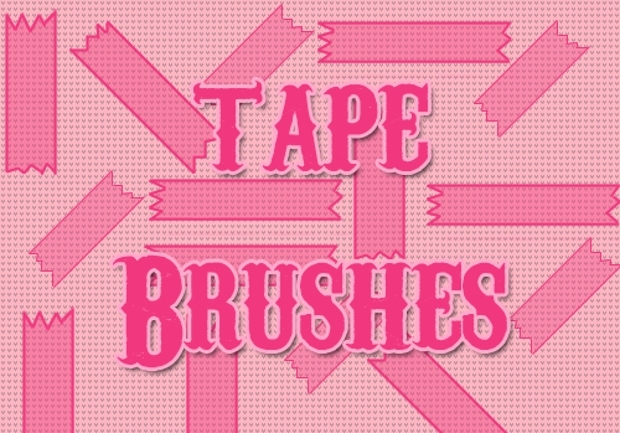 The tape and paper brush is a very cute design that features pastel colors such as pinks and blues. It also has many different styles of embellishments in order to fit with a girly Photoshop design or a child’s digital scrapbook. 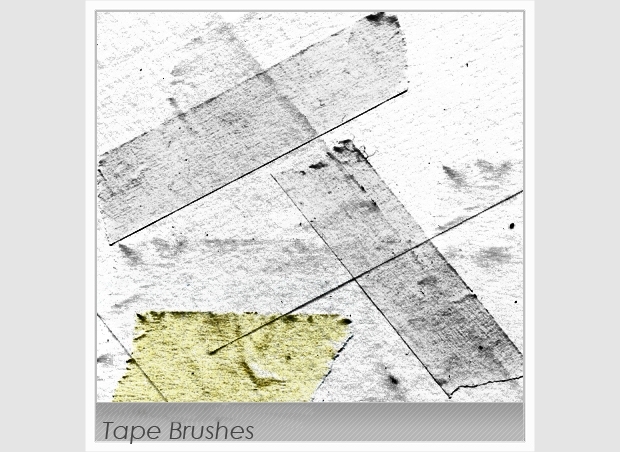 The tape Brushes package is a plain black and white version of each different style of tape. It could be used for scrapbooking, or as headers and icons for a website. It is fully customizable and has different options to fit the user’s design ideas. Whether you want to use a tape brush for scrapbooking, as a design element for a website to anchor text, or for any other reason, these brushes are some of the best options to fit many different needs and designs. 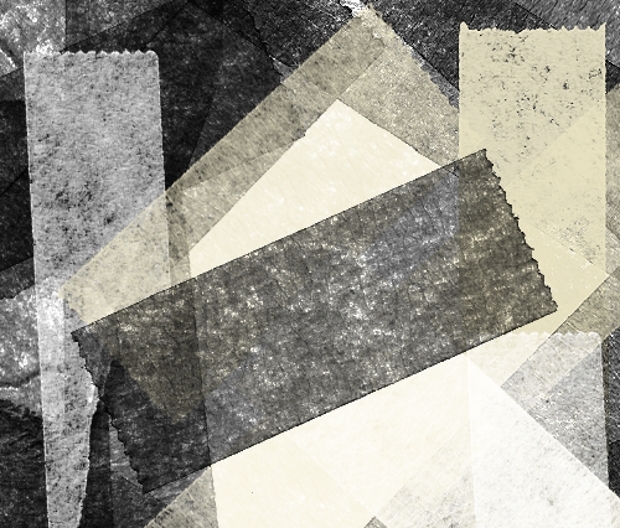 This list offers many different types of tape designs for all of your Photoshop needs.